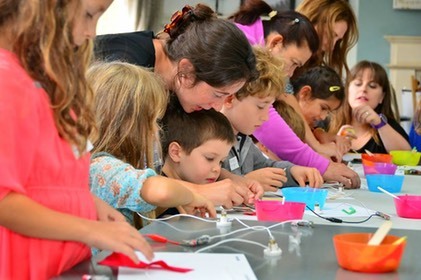 Workshops are a great way to fire kids’ enthusiasm for learning.�Local Mums recommend the best science and maths workshops in our area. 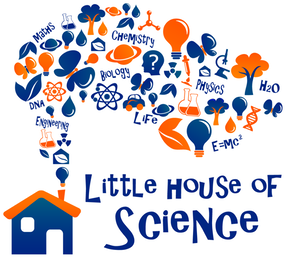 Book your child’s place in one of our pre and after school science workshops in�Fulham, Putney, Kensington, Chelsea, Notting Hill, Chiswick and Swiss Cottage�today. Do ask to join a free trial class any time!